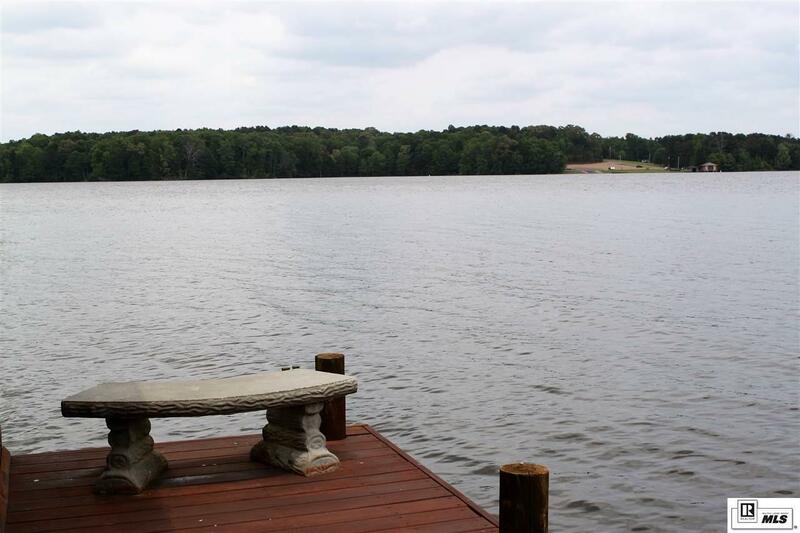 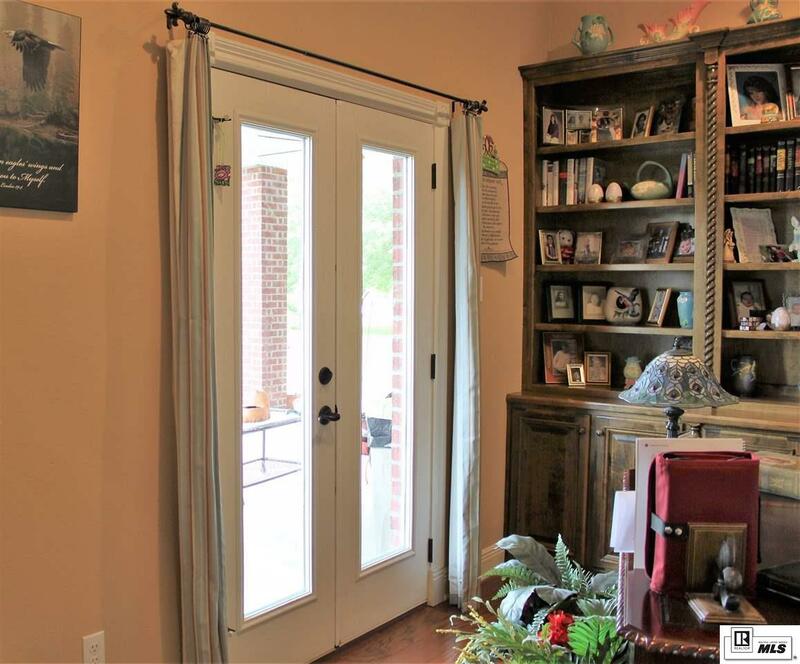 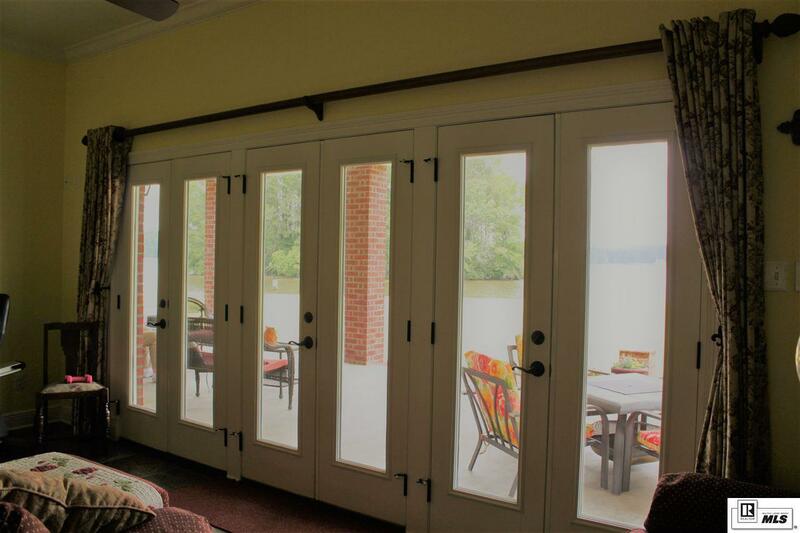 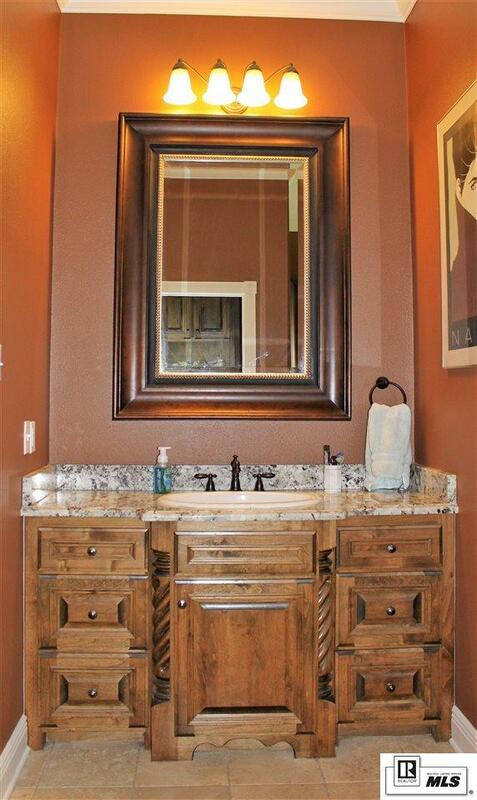 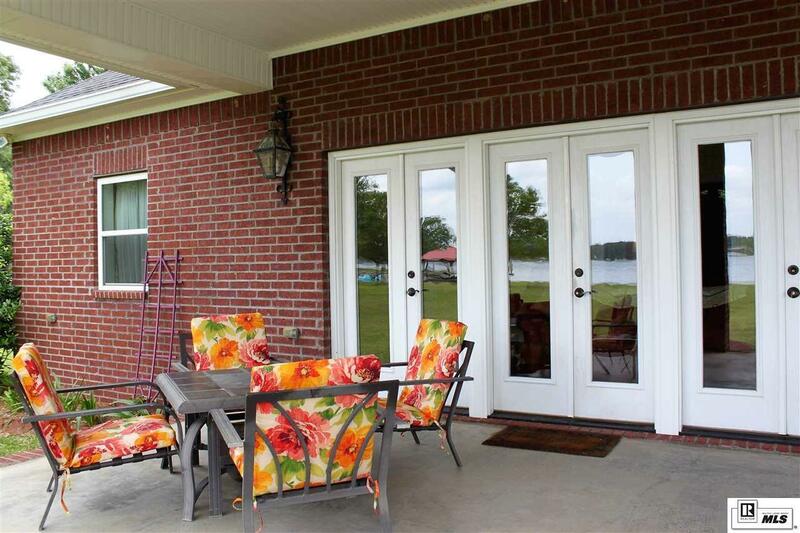 Imagine watching the sun rise over the water from your custom constructed home on Caney Lake. 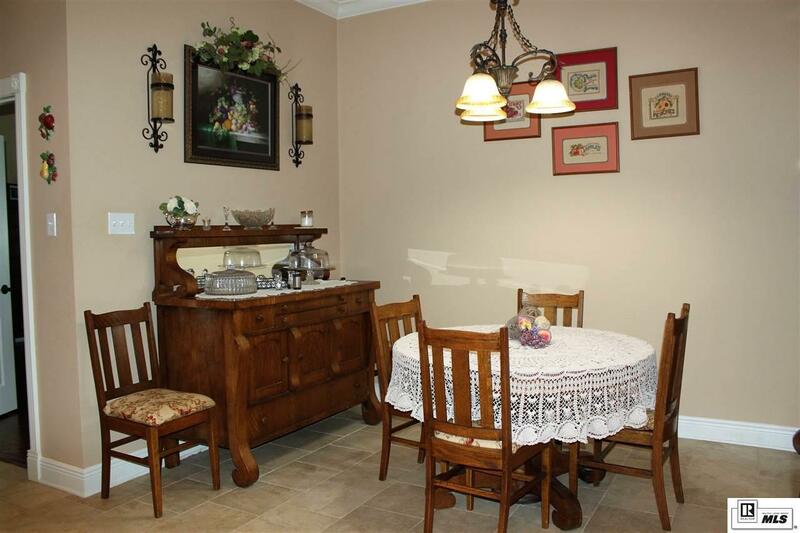 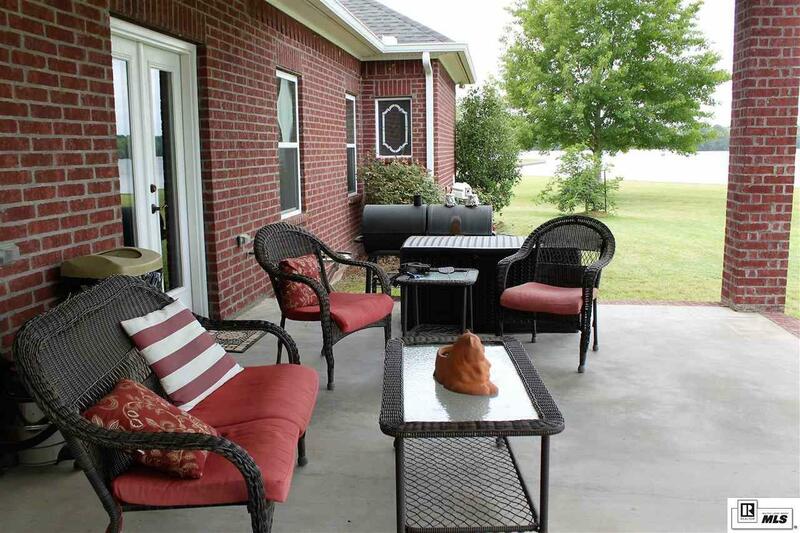 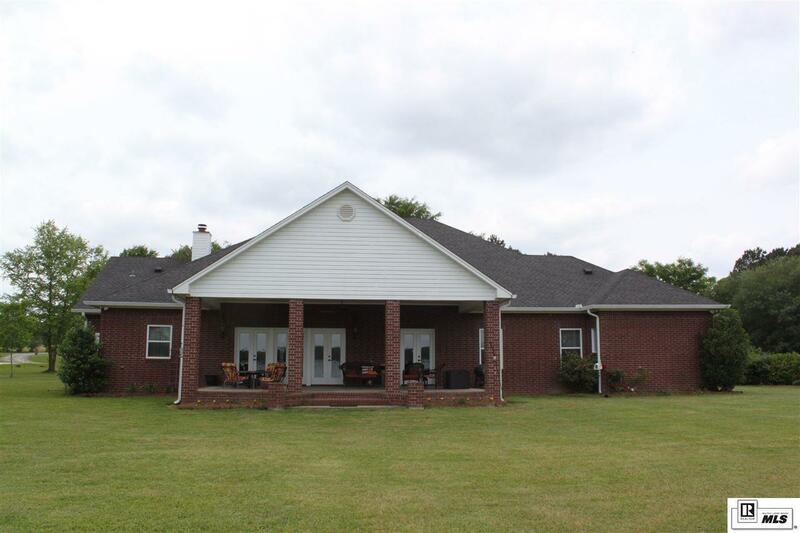 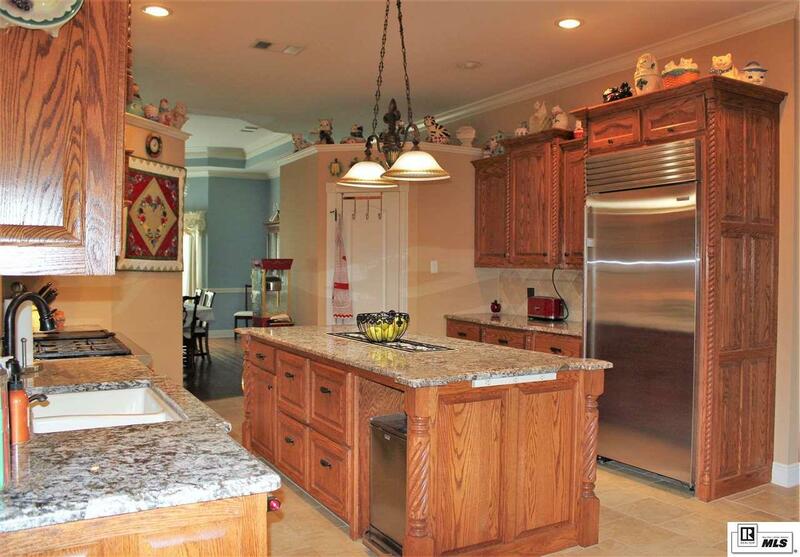 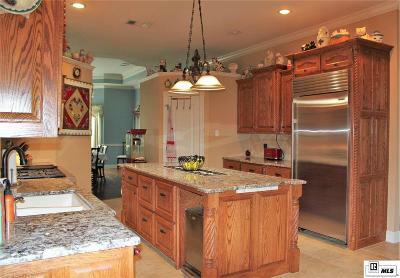 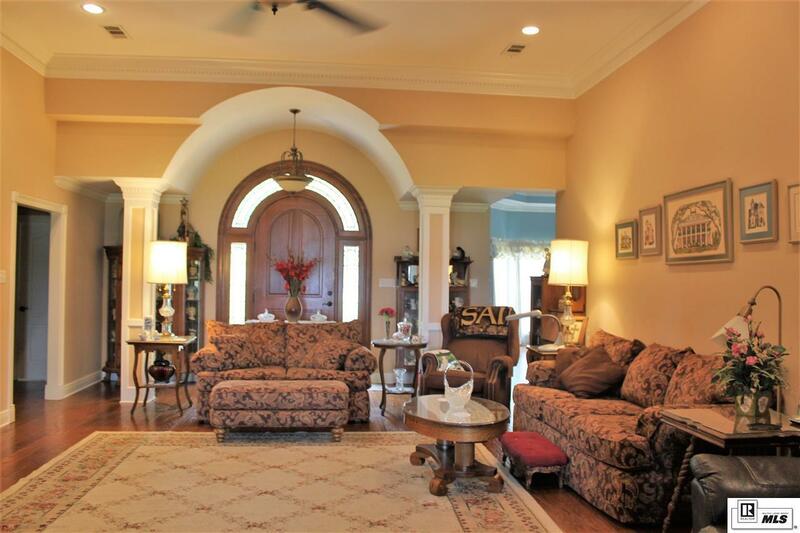 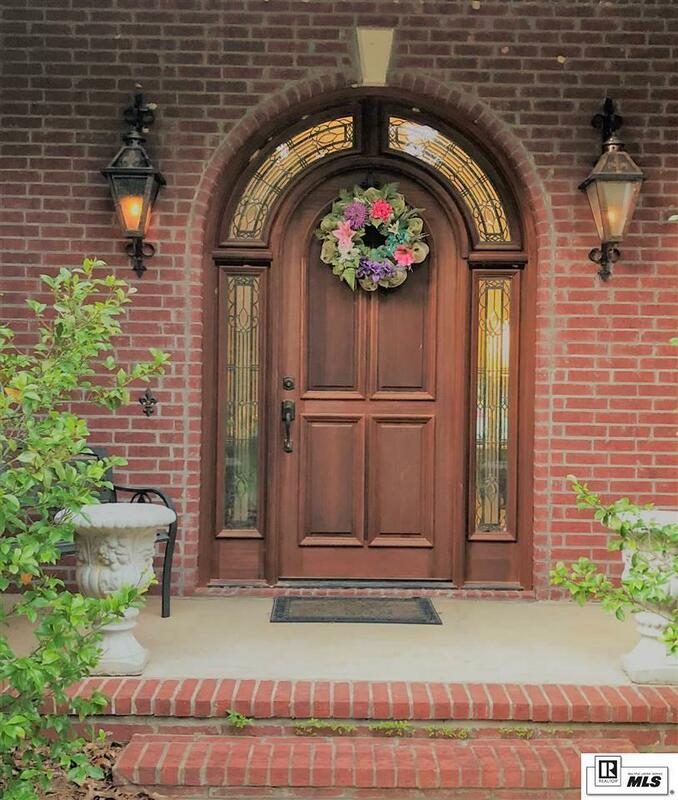 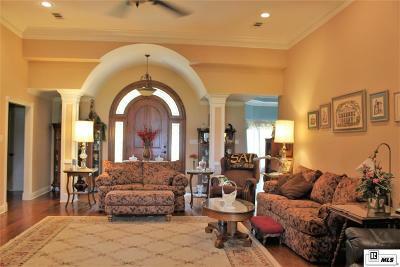 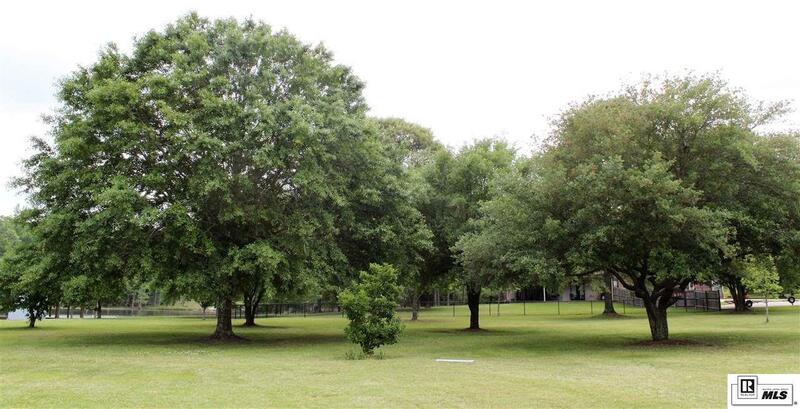 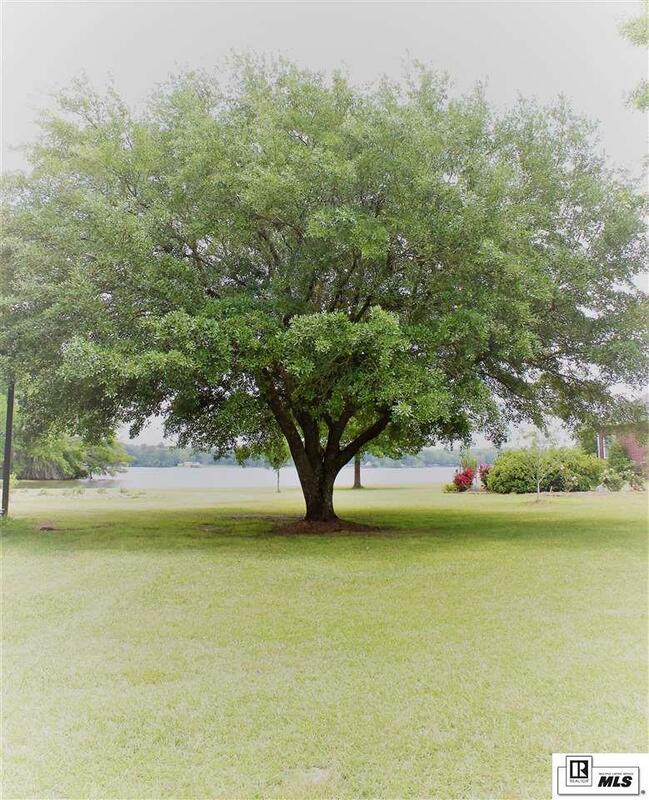 Nestled on 2 lots that total 2.47 acres, you are surrounded by live oak trees and thick grass landscaping. 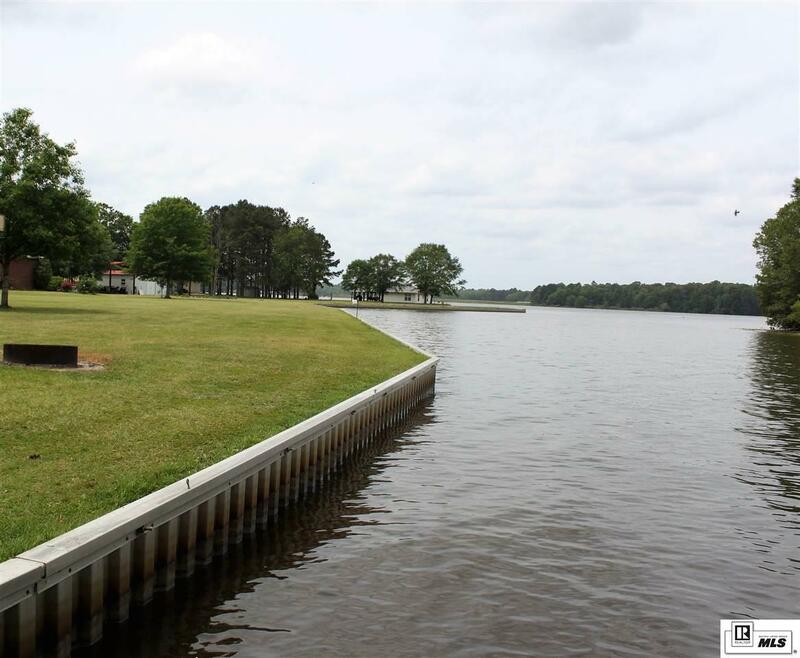 Property is protected with an aluminum bulkhead and 549 feet of big water frontage. 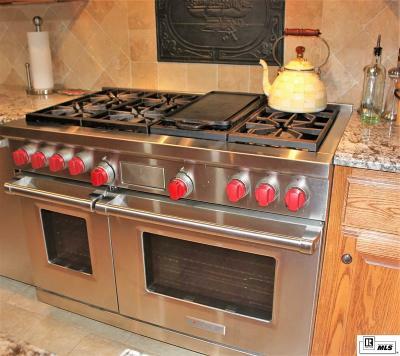 So you like to cook? 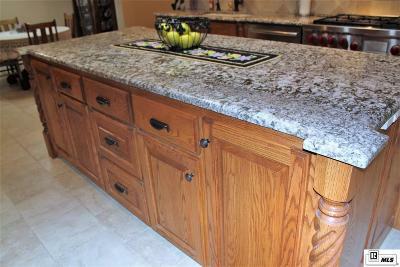 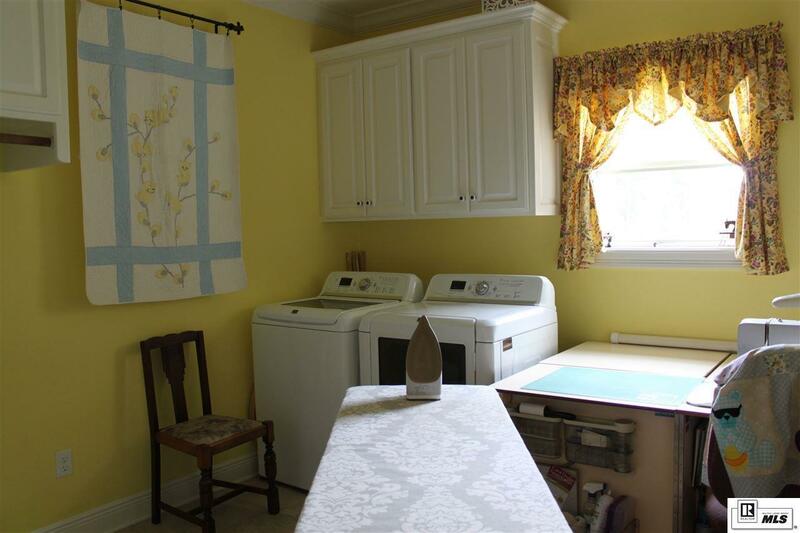 Welcome to a chef's kitchen, walk-in pantry, ice machine, Bosch and Wolf appliances, and a 4x8 island. 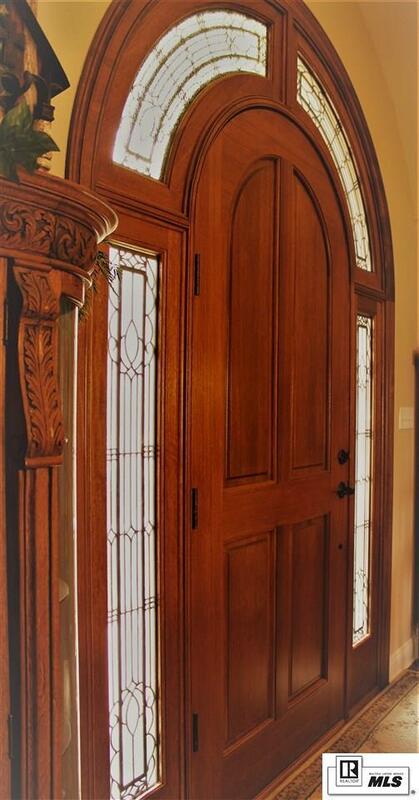 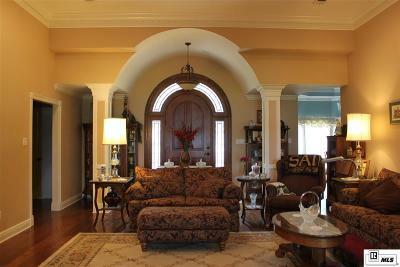 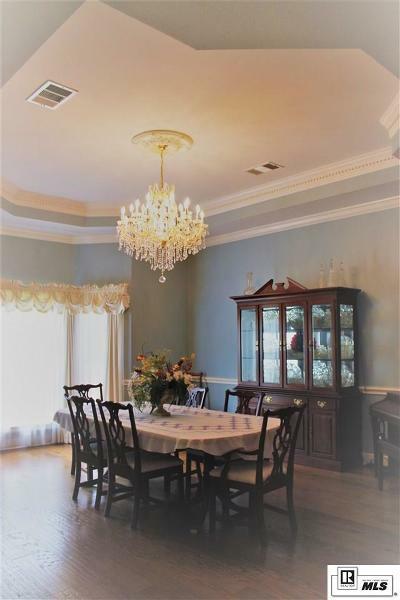 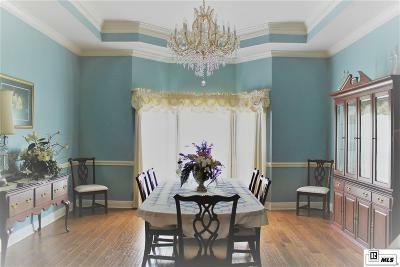 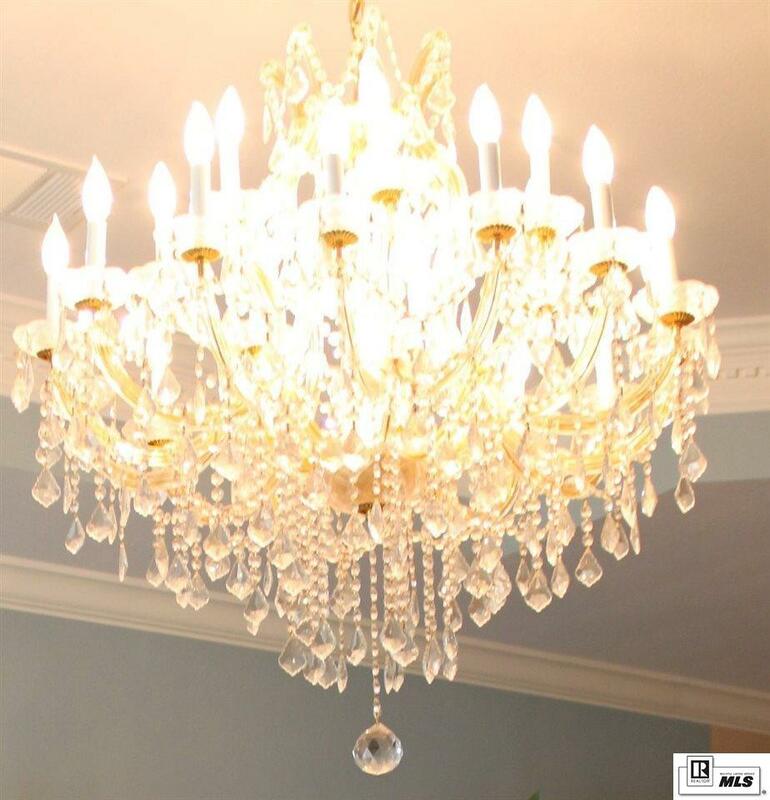 Custom Millwork provides triple crown molding in the den and formal dining, along with 10-12 foot ceilings. 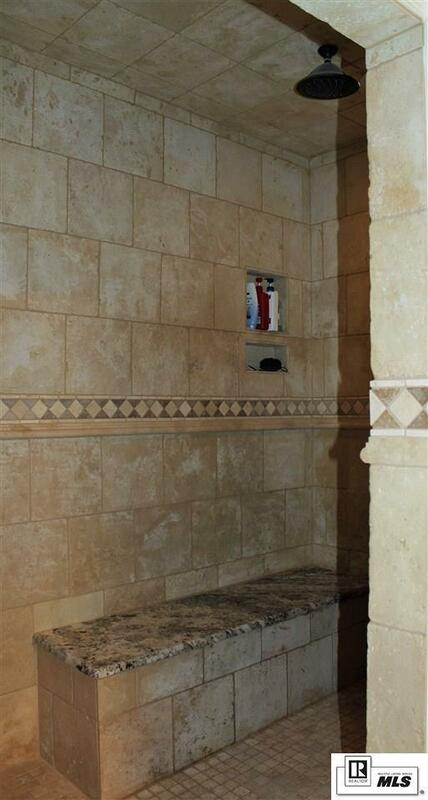 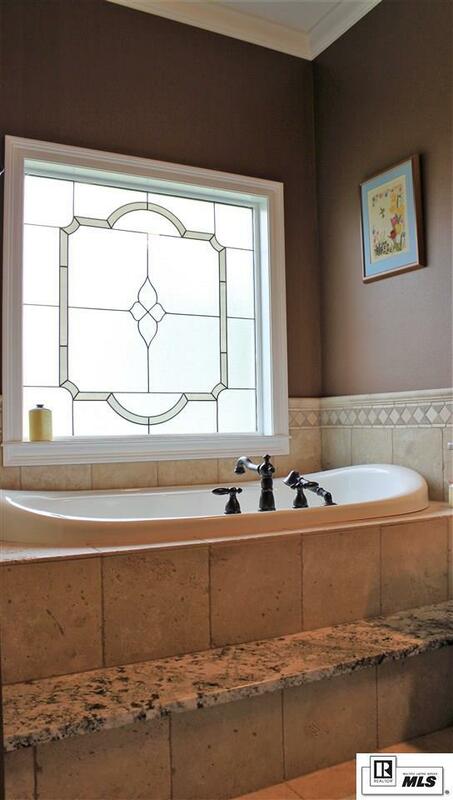 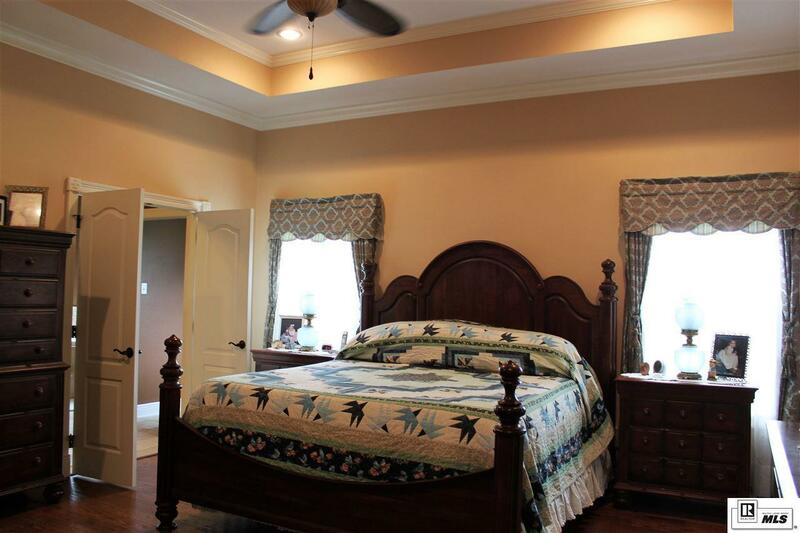 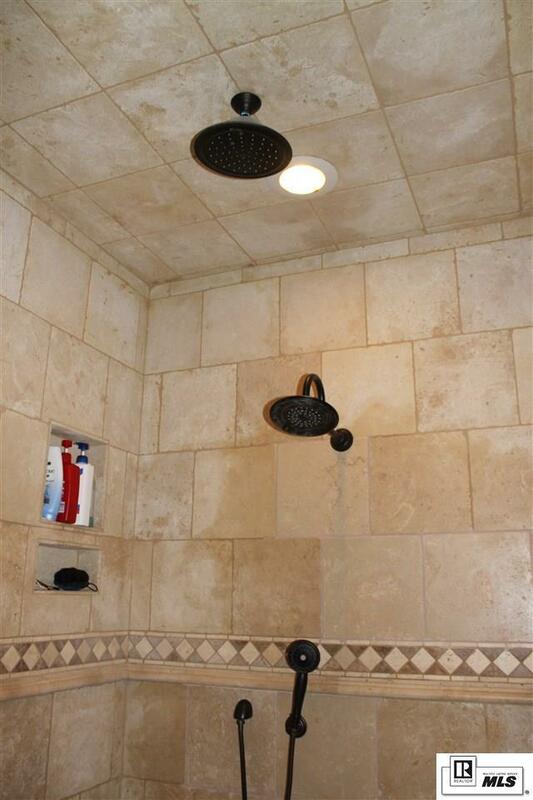 The Master Suite provides a study, 14x12 walk-in-closet, and 8x6 spa walk-in shower. 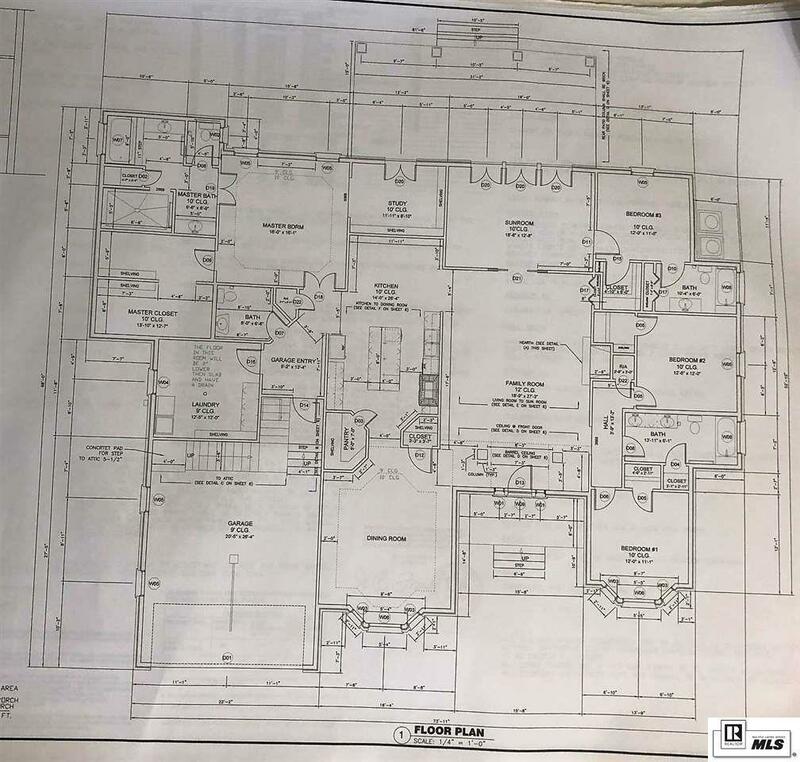 Having a split floor is where you will locate the 3 other bedrooms. 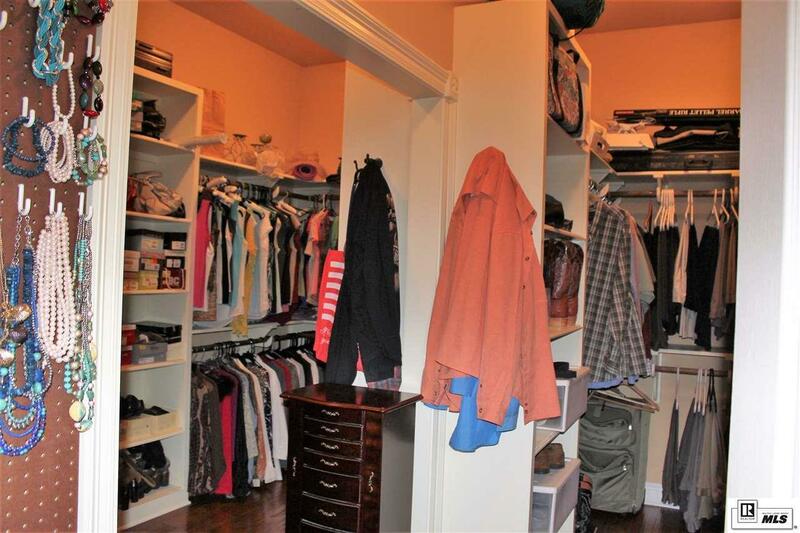 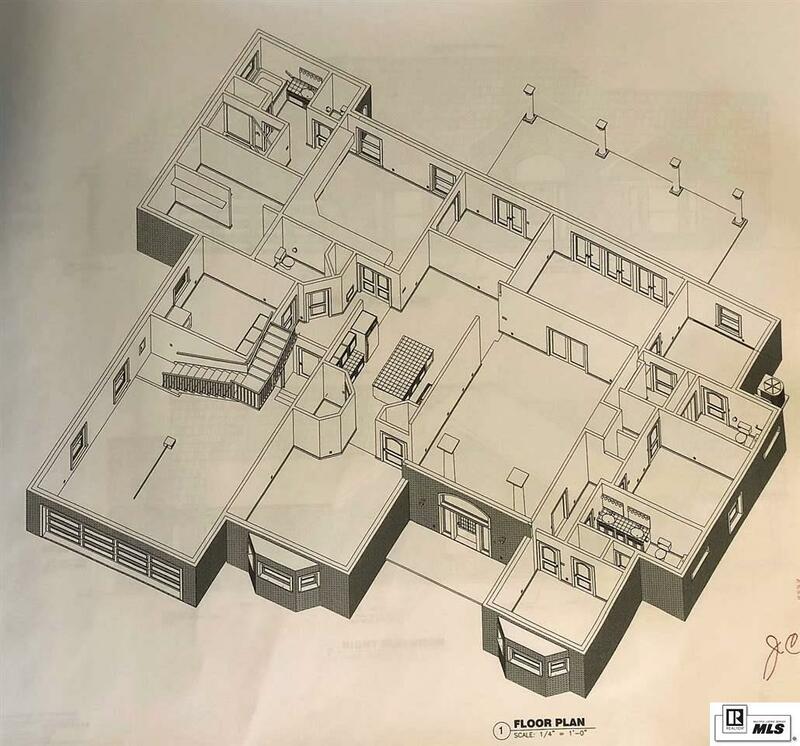 Need more space, you have the option to finish the attic space for a media room or extra bedrooms. 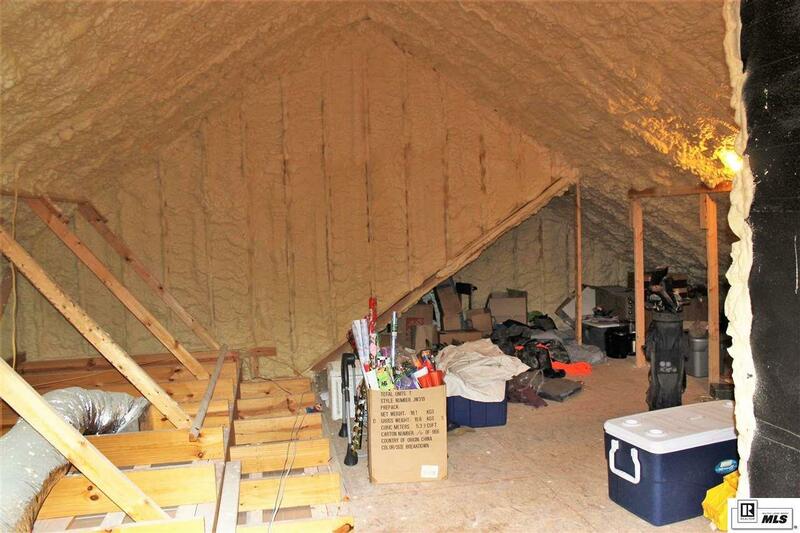 The joining second lot has a 20x30 workshop, spray foam insulated, and a bathroom. 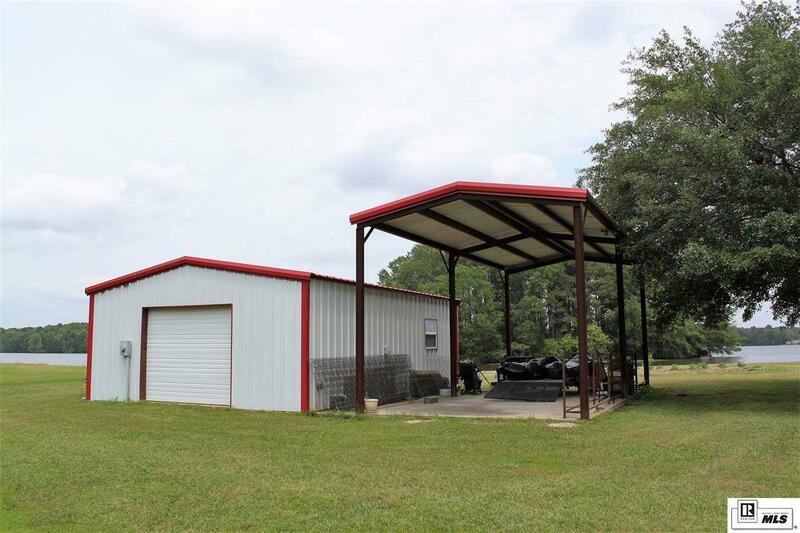 We did not forget a place for your RV, it has full hookups and covered. 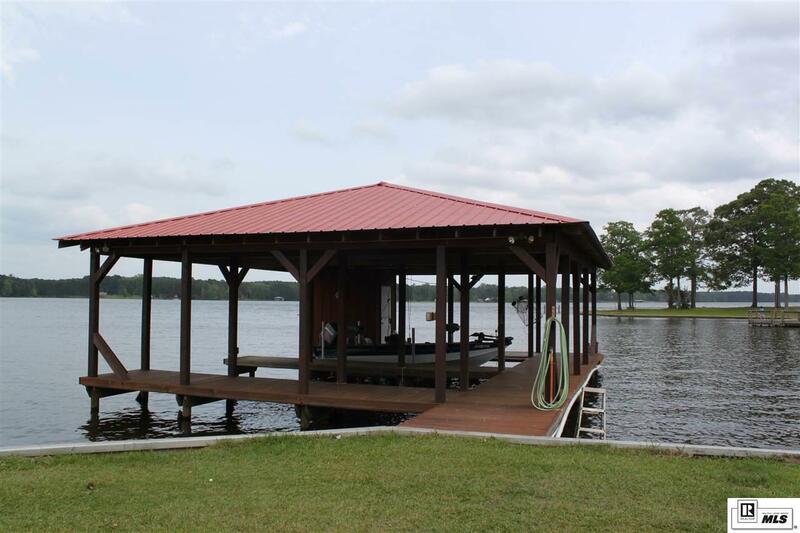 Don't forget the boathouse, it secures your toys with 2 boat slips. 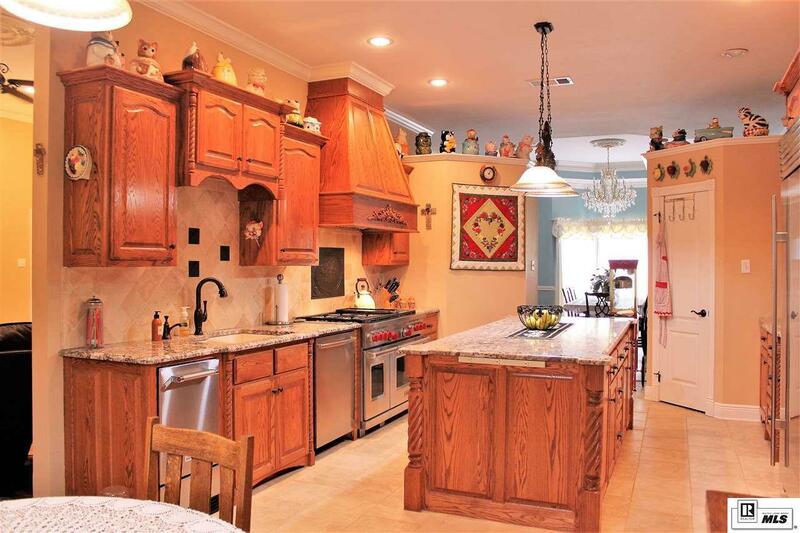 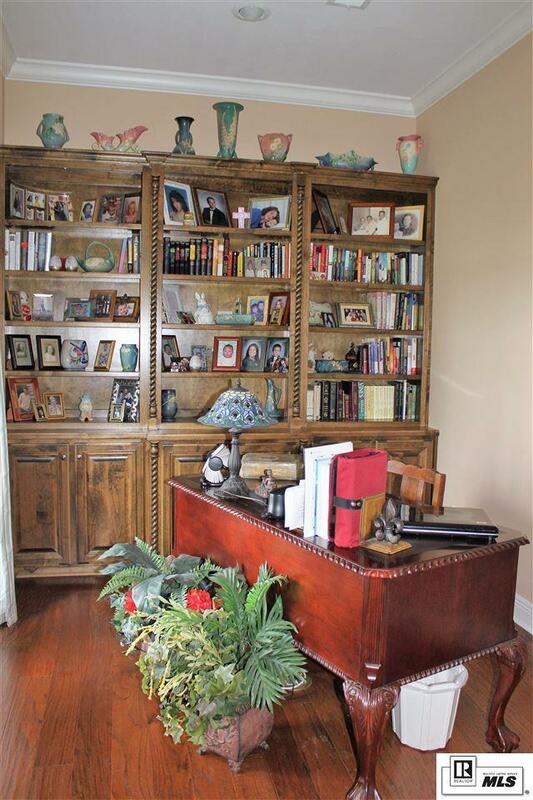 This home too many custom features to list, so schedule your showing today.